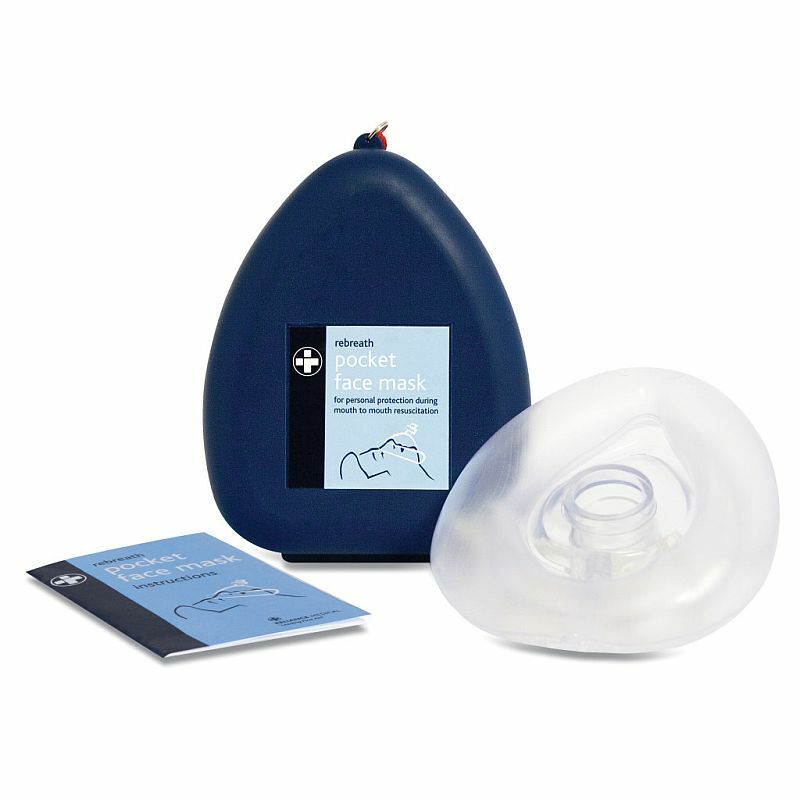 The Replacement Valves for Resuscitation Masks are small, clear valves designed to be used along with the Rebreath Resuscitation Pocket Mask in order administer effective mouth-to-mouth resuscitation. The valves ensure that breath can be given with control and accuracy during lifesaving CPR. Theses valves have been created to attach onto a Resuscitation Face Mask, which seals to the patient's face and enables rescuers to breathe through the one-way valve. The valve itself acts as a barrier to protect both the patient and the person administering CPR from cross contamination. While valves can be cleaned or disinfected when using them for repeated manikin training, they must be discarded if used on a real life patient, to protect both the rescuer and potential future patients. This pack of 10 replacement valves ensures that there are always spares on hand to perform expired air ventilation. This image is being displayed for illustrative purposes only; the face mask and carry case must be purchased separately. The Replacement Valves for Resuscitation Masks are usually dispatched via First Class Royal Mail and delivery should be within 1 to 3 working days.